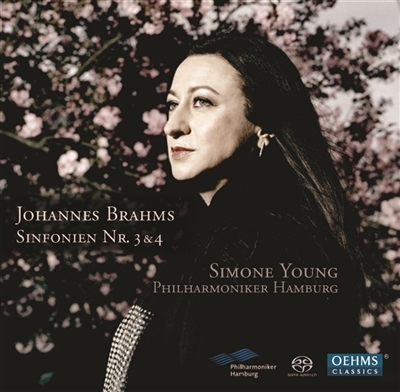 Simone Young and the Hamburg Philharmonic earned very good reviews for their interpretation of Brahms‘s Second Symphony. 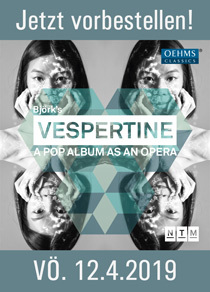 Of these, Pizzicato wrote: “Young shows us a Brahms far removed from Nordic coolness and strictness, but he also looks good in bright colours!” OehmsClassics is pleased to be completing this cycle with the Third and Fourth Symphonies. The collaboration with Ms. Young will be continued with Bruckner.